They were largely been used for hunting and herding. 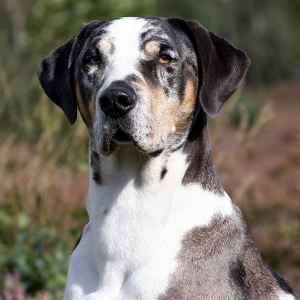 Traditionally are pack hounds and need an owner that will be dominant to prevent behavioral issues. 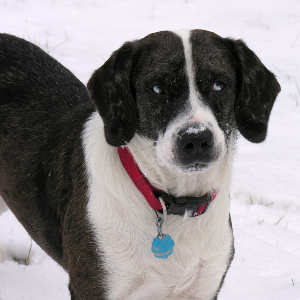 Dogs that will benefit from plenty of socialization particularly when young. There aren’t many leopards in the Catahoula Lake region of Louisiana. 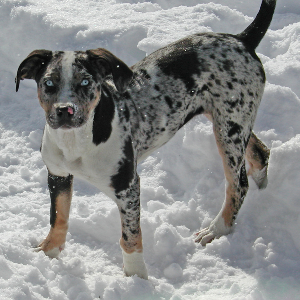 That part of the Catahoula Leopard Dog’s name refers to their characteristic mottled coat. 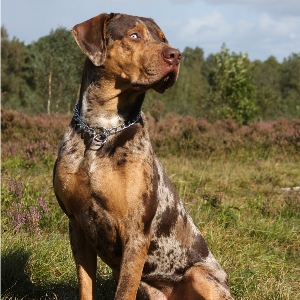 These intelligent and inquisitive dogs are thought to have come from crosses between native Indian dogs and breeds brought to the United States by Spanish explorers. 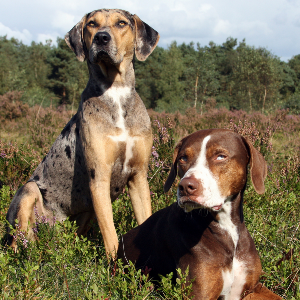 They have largely been used for hunting and herding and have a pretty ingrained work instinct. 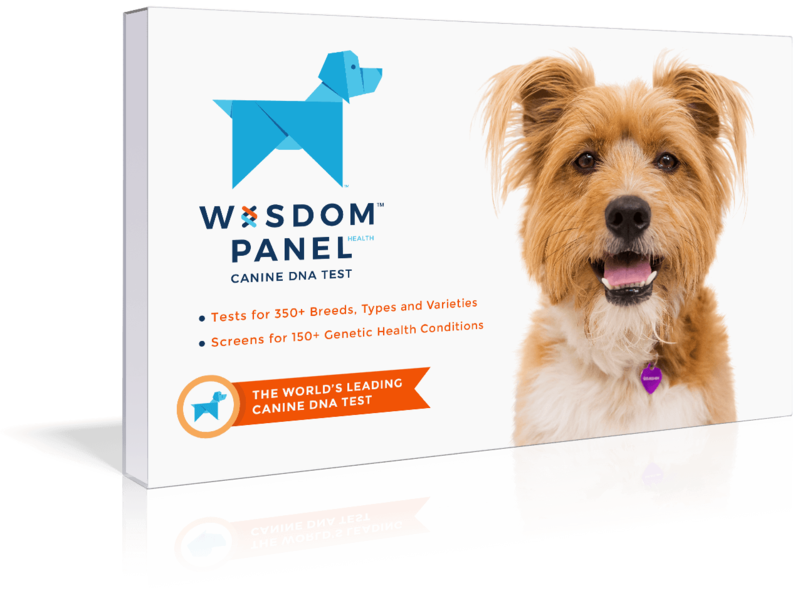 As their numbers are relatively low, they have also become a member of the American Kennel Club’s Foundation Stock Service. 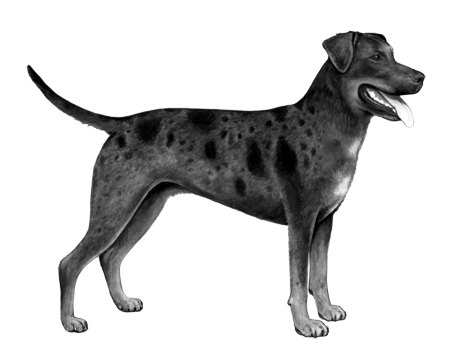 They became Louisiana’s official state dog in 1979, which is hardly surprising. Who wouldn’t want these friendly, devoted animals as their mascot?